On behalf of GLASA, the Greater Los Angeles Softball Association, I am excited to welcome over 6,000 athletes participating in 19 sports to this year’s festival. Our tournament director Ken Scearce and an awesome committee of dedicated volunteers have worked hard to put together a weekend of great fun and great competition. GLASA is a 501(c)(3) charitable organization whose mission is to provide a safe and fun environment that encourages participation in athletics for all people regardless of skill level, and with a special emphasis on including the LGBTQ community. As a result of the hard work of hundreds of volunteers over the past 11 years, we have been proud and fortunate to expand the reach of this annual festival in the great city of Las Vegas. It has provided a competitive opportunity for many people throughout the world. For everyone attending this weekend, for those who have attended in the past and for those who would like to attend in the future, we hope we can continue to meet that challenge. Even if you can’t come to Las Vegas for the weekend, please know that there are vibrant sports communities for LGBTQ athletes and their friends throughout the world, so get out there and play! I want to give my sincere thanks to my fellow GLASA board members and the Sin City Classic committee members for their tireless work over the past several months. Special thanks are also due to each of the sport coordinators for the enormous amount of work it takes to put on a competitive tournament. Thank you to all of our sponsors, supporters and volunteers who make the festival possible. And a very special thanks goes to our presenting sponsor, Toyota Financial Services. 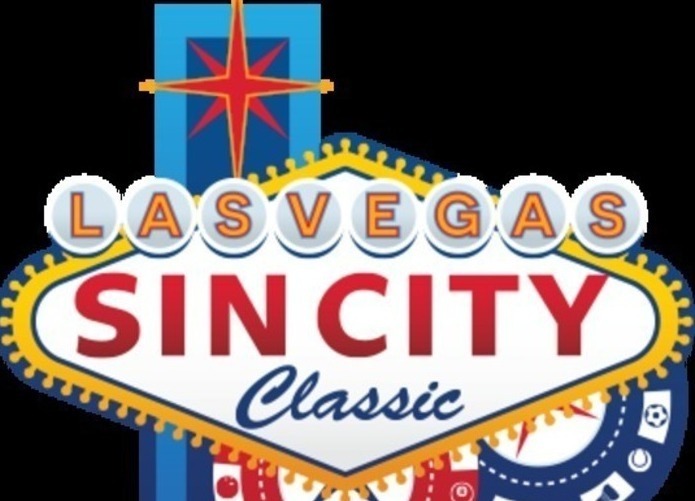 Finally, thank you to all of the participants in the 2018 Sin City Classic. Best of luck in all of the competitions and most importantly, have fun! Olympic Hotties to Keep Your Eyes On!